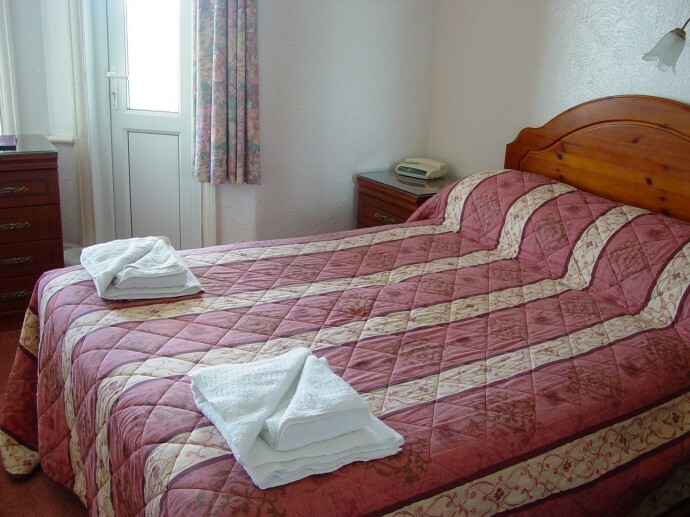 Bedrooms at the Hotel Bonair in Paignton . . .
. . . 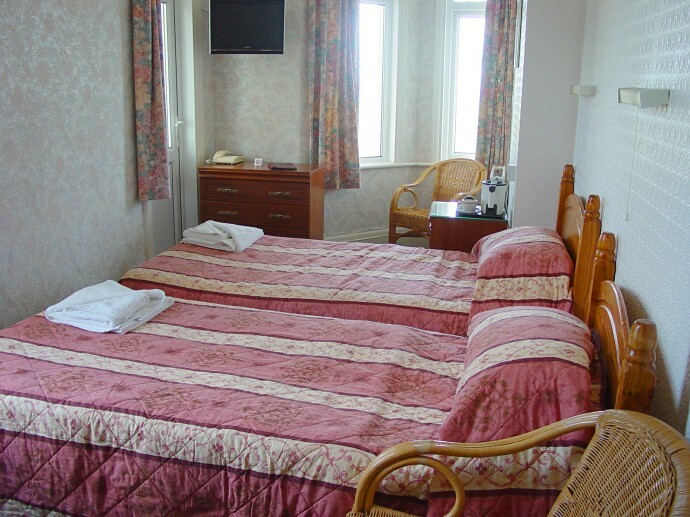 The Bonair Hotel, has 35 bedrooms with accommodation for approximately 70 people. 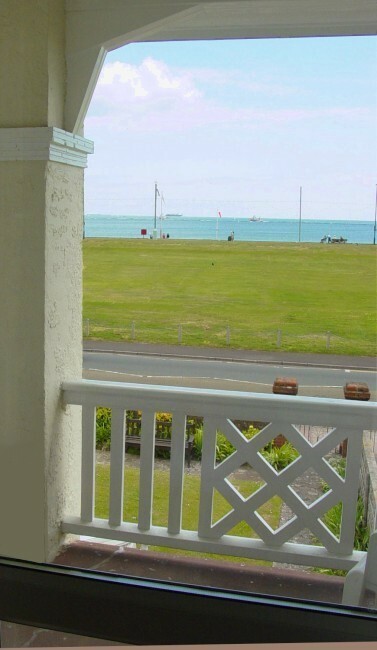 Many rooms have balconies where you can sit and enjoy the views over Paignton Green to the beach and sea. 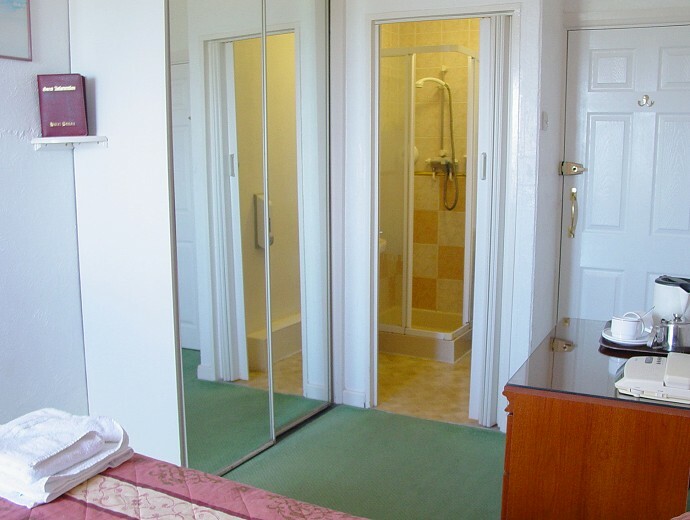 All our rooms are en-suite with shower,and are well furnished and equipped with digital television, internal telephone, hairdryers and complimentary tea & coffee making facilities. 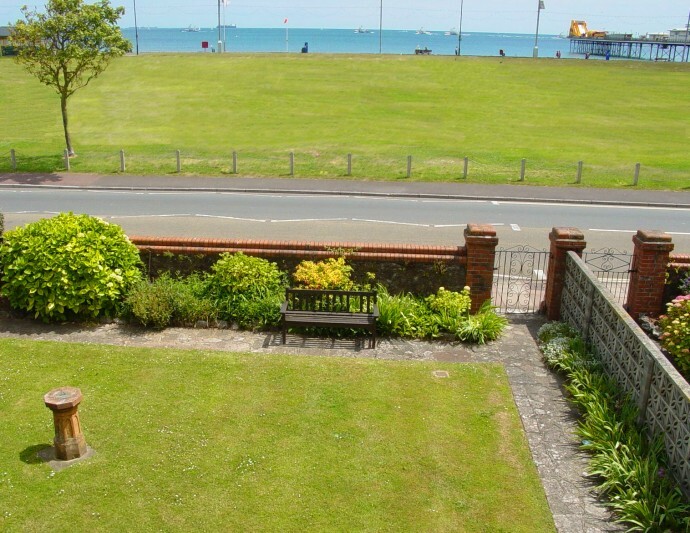 Magnificent sea views can be enjoyed from many rooms. 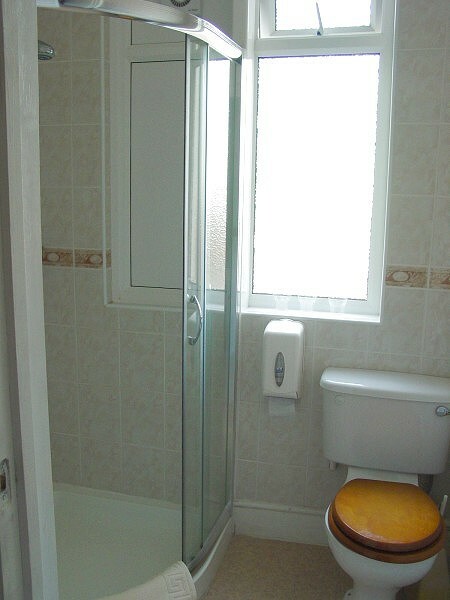 Some rooms have balconies.